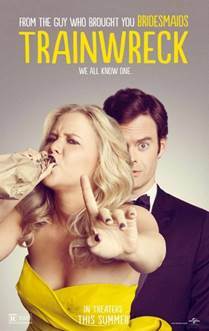 On July 17th, "Trainwreck" made it's box office debut. We were so excited to see the Knicks City Dancers portrayed in the movie, and wearing one of their many TLU signature costumes! 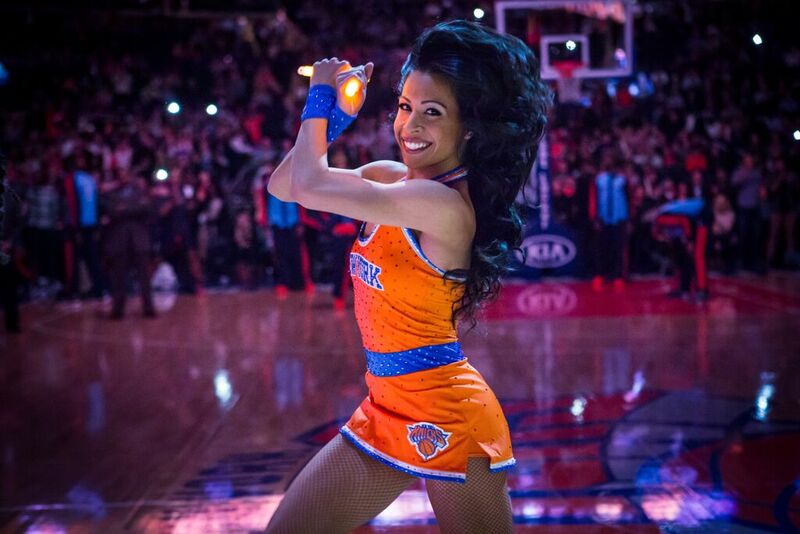 The NBA’s iconic dance team, the Knicks City Dancers, are always covered in rhinestones when they step out on the court.These costumes are no exception with 1077 rhinestones on every dancer! Now that’s what we call sparkle! See past features of the ladies on our blog here! Also, check out what else they've been up to!